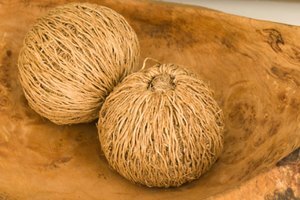 Shredded coconut is made from a coconut’s inner flesh, which has been removed from the shell, shredded and dried. 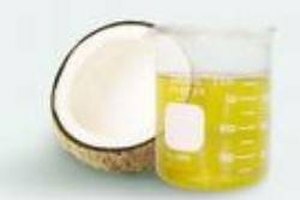 It is sold commercially in packages as a convenient option to add coconut flavor to dishes. Cracking a fresh coconut requires tools and physical strength to get to the inside flesh, which is a large solid piece that must also be cracked. 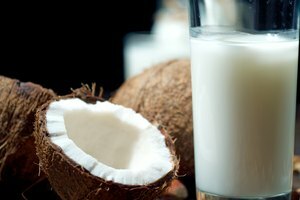 If you want to always have shredded coconut on hand but want to save yourself the trouble of preparing it from a fresh coconut, you can successfully freeze packages of shredded coconut. Open the package of shredded coconut and transfer the contents of the package to a quart-sized freezer storage bag. Squeeze out all of the air in the freezer bag, then lay the bag flat. Spread the coconut in an even layer across the inside of the bag, leaving a 1/2-inch gap between the shredded coconut and the top of the freezer bag. Close the freezer bag securely. Lay the bag it flat in your freezer until the shredded coconut freezes (about one to two hours) so the coconut freezes in an even layer, rather than a large clump. Reposition the frozen bag after the shredded coconut freezes. Keep the coconut in your freezer for up to one year. For the best freezing results, buy shredded coconut that is as fresh as possible (such as from a farmer’s market or fresh produce section, rather than the baking section of your grocery store). 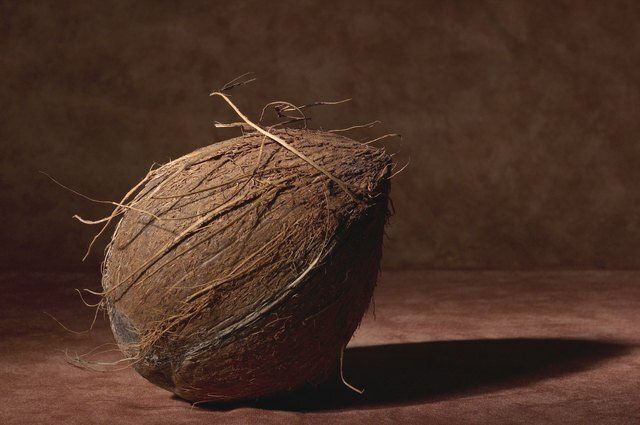 Thaw the coconut by placing it into your refrigerator. 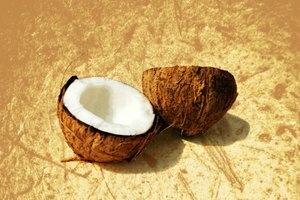 Add more flavor to the defrosted coconut by arranging it in an even layer on a baking sheet and toasting it in the oven at 350 degrees Fahrenheit for about 10 minutes. Stir it at least once while it toasts to keep it from burning. Do not freeze shredded coconut in its original packaging because the materials may not be meant for the freezer and air could get inside the packaging and compromise the taste and texture of the coconut. 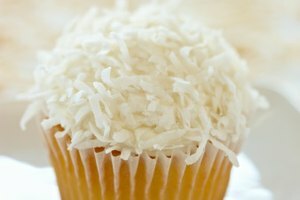 Never pack shredded coconut to the very top of the freezer bag because coconut needs room to expand as it freezes.